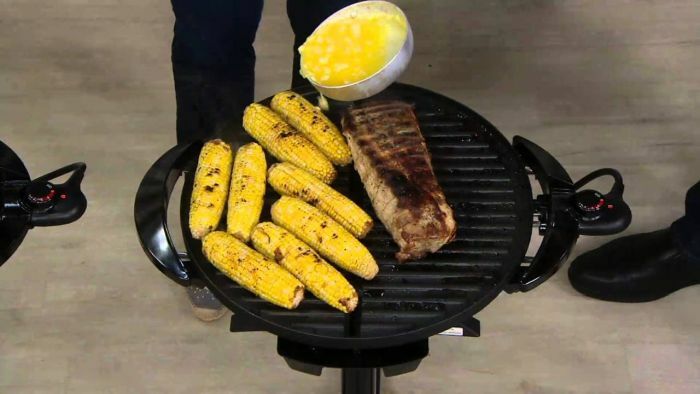 People often purchase electric grill due to the convenience factor, as they are perfect for both indoor and outdoor settings. George Foreman GGR50B indoor and outdoor electric grill, which surely cannot offer you the experience of cooking on a traditional charcoal grill but it’s surely worth the investment. 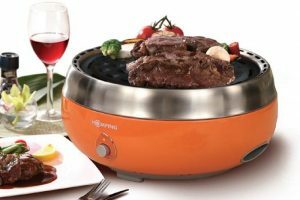 It boasts an attractive design, featuring a bowl-shaped area for cooking meals and preparing grilled food. 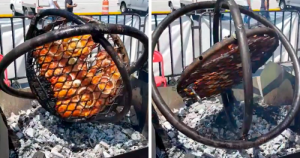 Unlike standalone grills that tend to blow in strong winds, this one is quite sturdy. It measures 22.20 x 20.51 x 12.99-inches and offers you quite a large surface for cooking on a grill. Weighing 22 pounds, this grill is very easy to move around and transport inside or outside your house or to a friend’s house for cooking. 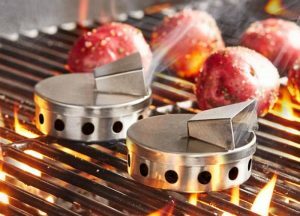 Besides having a beautiful design, this grill is actually functional and gets its job done right. 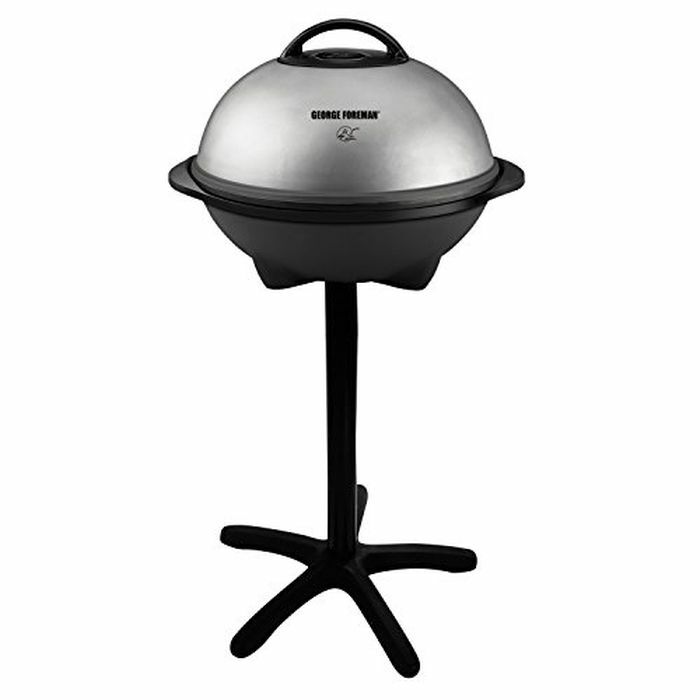 The GGR50B electric grill is very easy to set up. It comes in three pieces, which are the bowl, the lid, and the pedestal. All you need to do it put these three elements together to get it functioning. The entire assembly can be done in just 10 minutes and when working indoors, the pedestal can be removed. 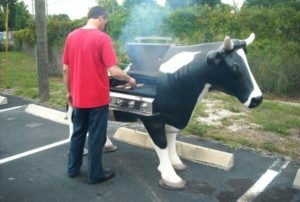 It is an ideal grill for in-house parties, but if you are looking for a grill for market or business purpose, you certainly need to invest in a bigger grill. Another favorable point is its domed lid that is designed purposely to let the grill double up like a steamer or slow cooker for preparing different sorts of steamed food. You can simply put this lid over the cooking food and open its vent and it will do its steam job perfectly. 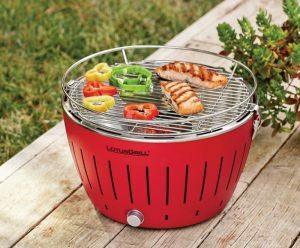 This portable grill is also easy to clean because of its removable grill plate, which you can easily wash in a sink. But don’t wash it in a dishwasher, as it is not designed to be dishwasher safe. Don’t wash in the dishwasher because it’s not dishwasher safe, but sink cleaning is a case of pouring boiling water over the grill top and debris literally falls off. Overall, this grill does a pretty decent job. But we wish there were some smart temperature display and heat controlling features to make it more appropriate for today’s tech-savvy world. However, if you like simpler things without too much technical stuff involved, it’s a pretty good grill for you. You can purchase it from Amazon for $89.99.